Have some CSVs laying around that would be best described with a chart? 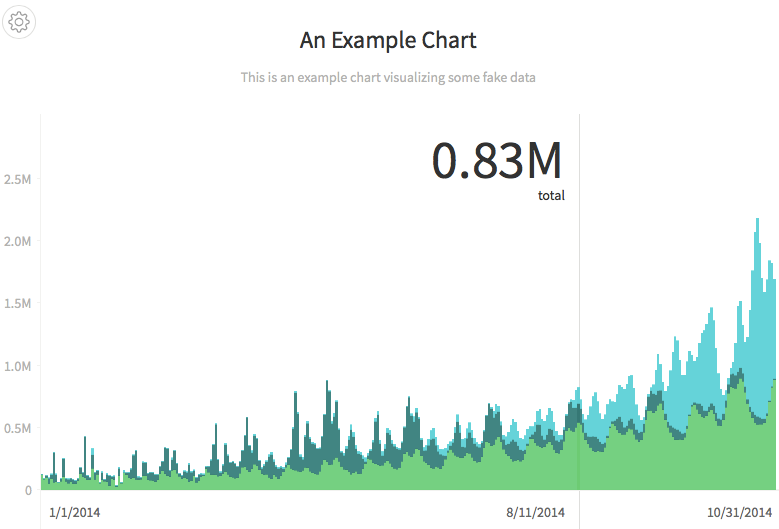 Check out Medium's new tool: Charted. Provide the link to a data file and Charted returns a beautiful, interactive, and shareable chart of the data. There's a hosted version, or self-host it and run on an internal network to chart your most sensitive data.